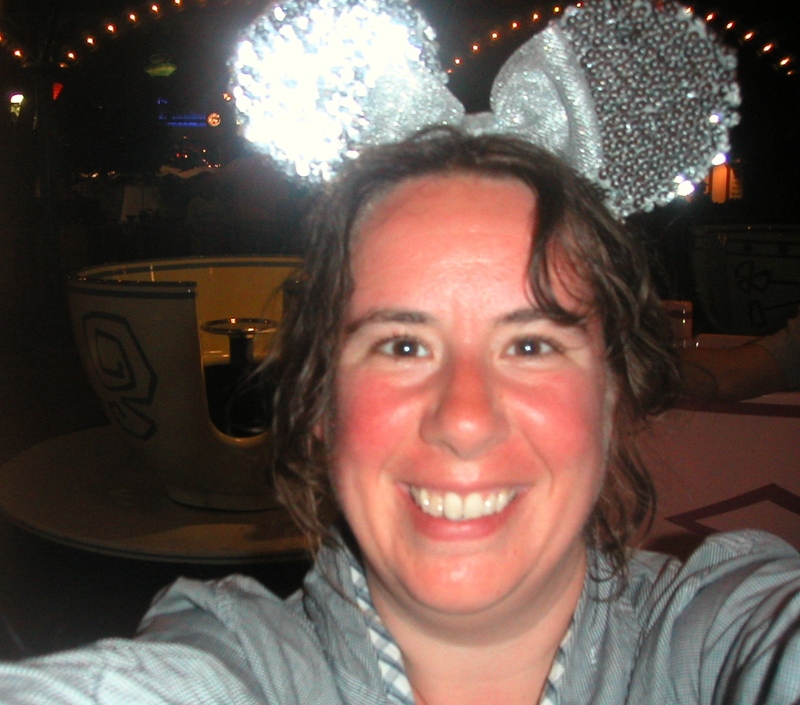 Me on my first ride on The Mad Tea Party. That's right. I didn't have the courage to ride it until I was 37!